Backed by our dexterous professionals, we have emerged as a proficient Manufacturer, Supplier and Exporter of Multi Micronutrient Fertilizer (Grade II) from Maharashtra. The Multi Micronutrient Fertilizer (Grade II) consists of zinc, iron, manganese, etc. 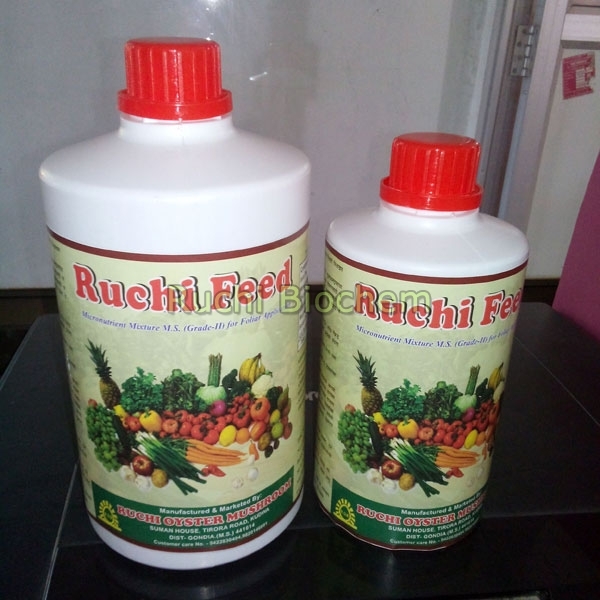 We formulate the Multi Micronutrient Fertilizer (Grade II) using finest quality chemicals and advanced technology. We are capable of delivering bulk orders of the Micronutrient Fertilizer (Grade II) within stipulated time.